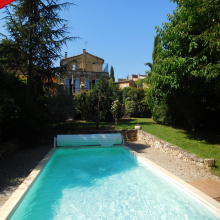 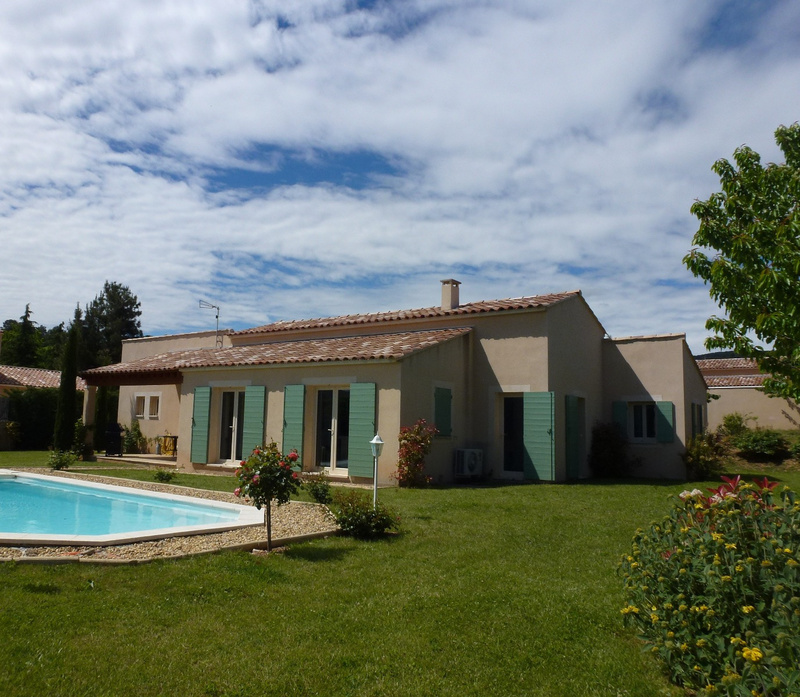 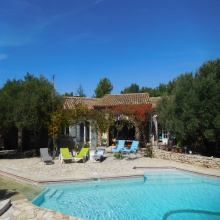 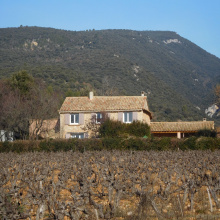 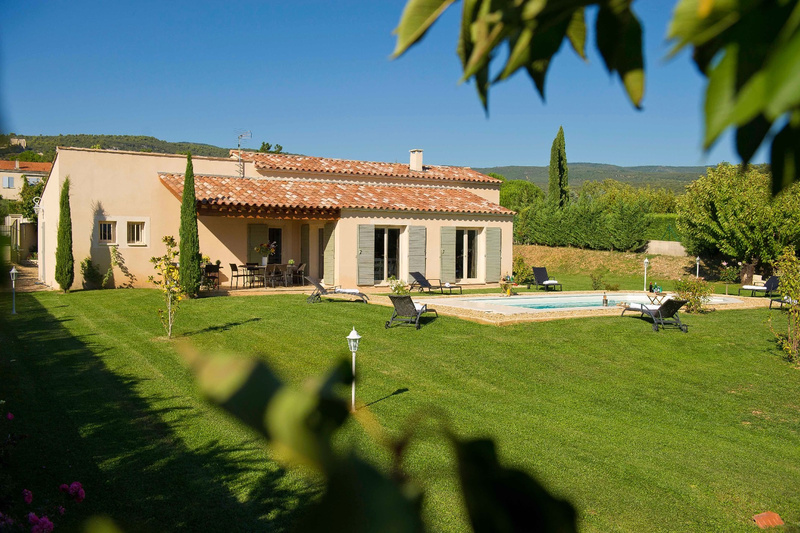 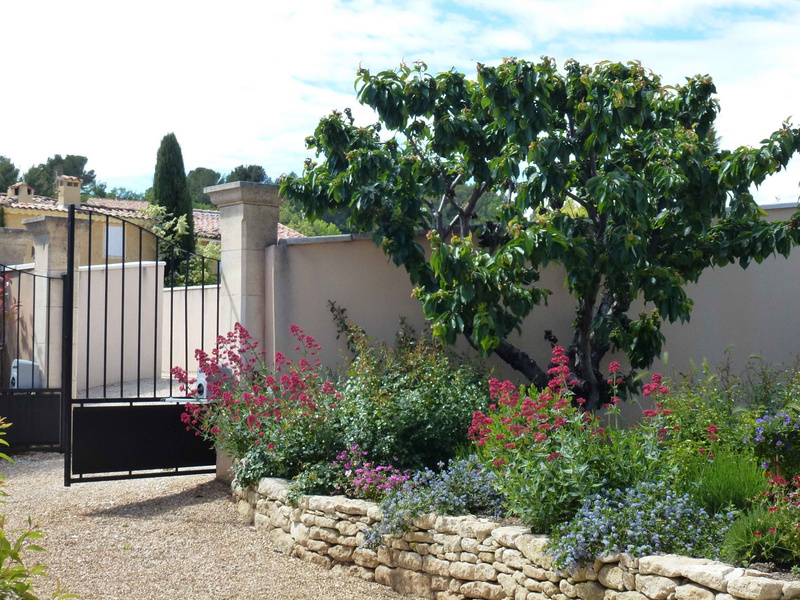 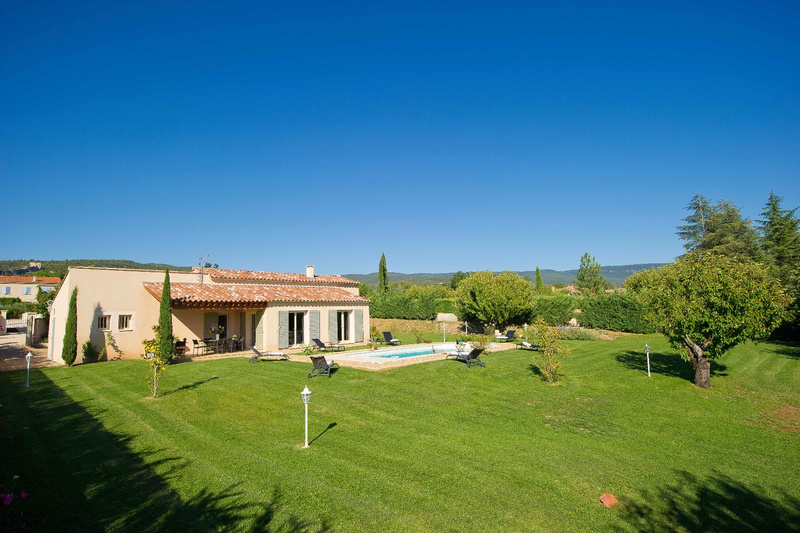 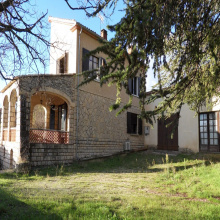 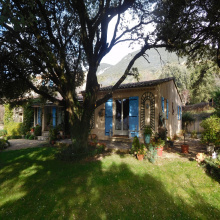 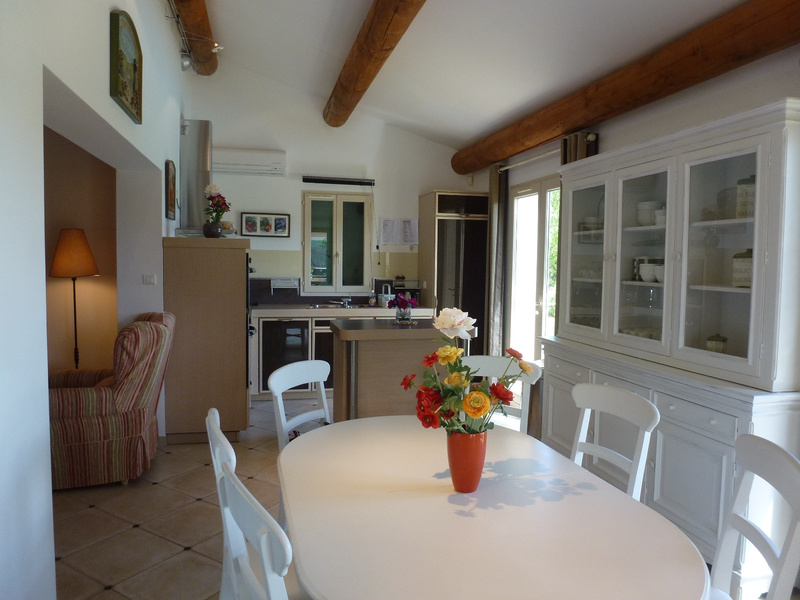 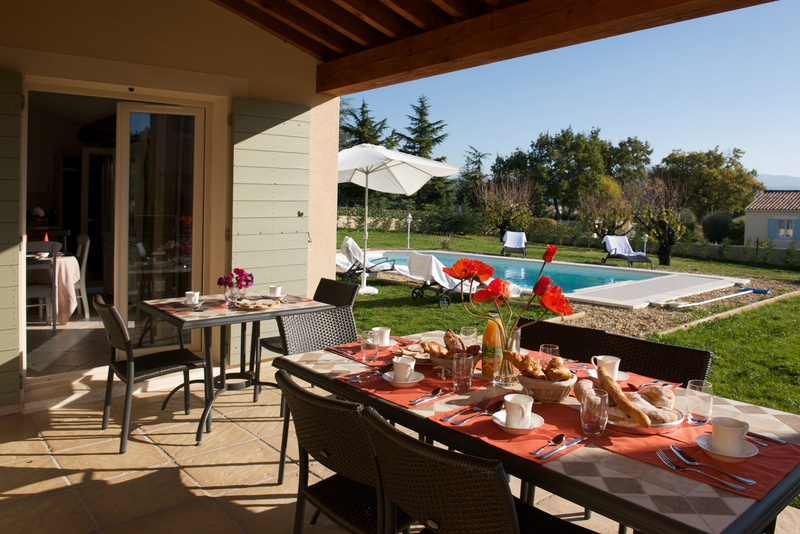 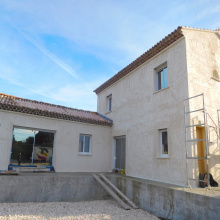 For sale - Luberon - -Beautiful modern provencal style house - St Saturnin-lès-Apt - 6 rooms - 4 bedrooms including a master suite, large living room of 60 m2, access to covered terrace. 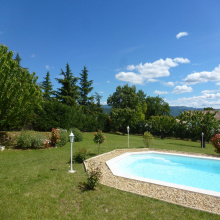 Pool 9.5 x 4.5 heated and covered. 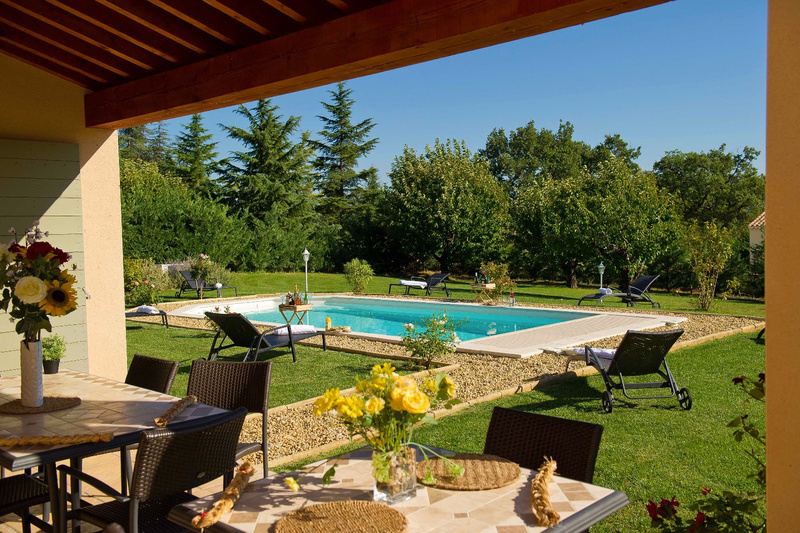 Enclosed garden of 1600 m2 with automatic gate / videophone. 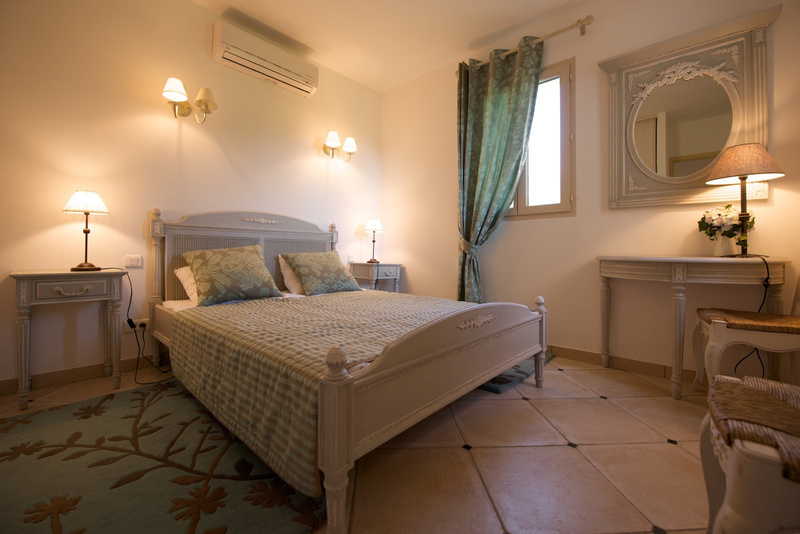 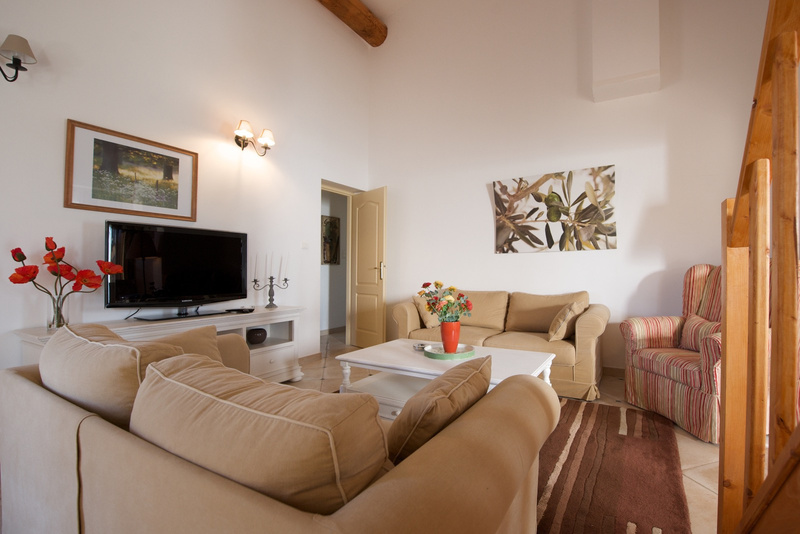 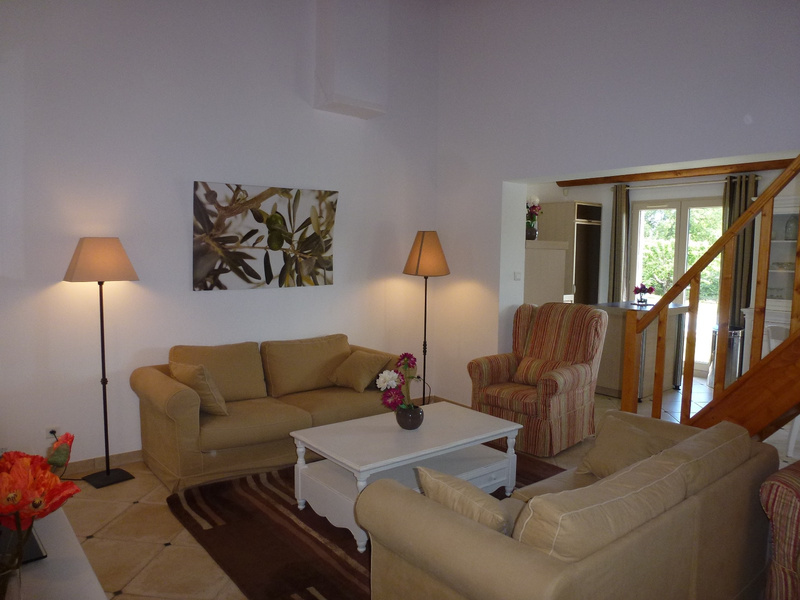 The house is sold fully furnished also with bedding, tableware and outdoor furniture / BBQ.